Since its foundation in the 9th century, it has been developing uninterruptedly throughout the last eleven centuries. 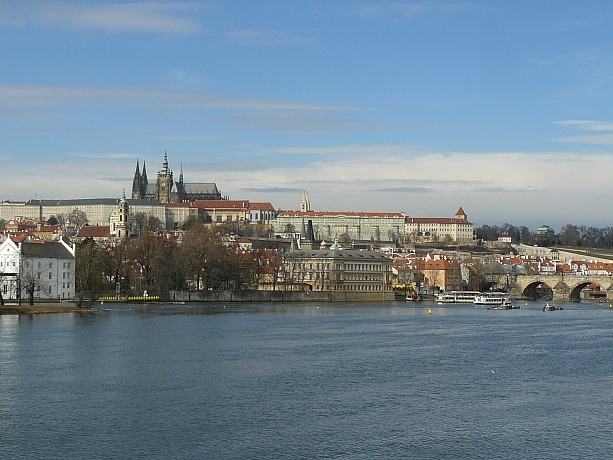 Originally the resicence of Princes and Kings of Bohemia, since 1918 the seat of the President of the Republic. The most important buildings open to the public: the Old Royal Palace, St. Vitus, St. Wenceslas and St. Adalbert Cathedral, St George´s Basillica, Mihulka Powder Tower, Golden Lane; during the summer season also the Royal Garden with Míèovna (Ball Games hall) and the Summerhouse of Queen Anna.